Home 1 Faces of Discovery New “mind-reading” technology using artificial intellligence? New “mind-reading” technology using artificial intellligence? Researchers have demonstrated how to decode what the human brain is seeing by using artificial intelligence to interpret fMRI scans from people watching videos, representing a sort of mind-reading technology. The advance could aid efforts to improve artificial intelligence and lead to new insights into brain function. Critical to the research is a type of algorithm called a convolutional neural network, which has been instrumental in enabling computers and smartphones to recognize faces and objects. Convolutional neural networks, a form of “deep-learning” algorithm, have been used to study how the brain processes static images and other visual stimuli. However, the new findings represent the first time such an approach has been used to see how the brain processes movies of natural scenes, a step toward decoding the brain while people are trying to make sense of complex and dynamic visual surroundings, said doctoral student Haiguang Wen. He is lead author of a new research paper appearing online Oct. 20 in the journal Cerebral Cortex. A YouTube video is available at https://youtu.be/Qh5_uMGXl1g. The researchers acquired 11.5 hours of fMRI data from each of three women subjects watching 972 video clips, including those showing people or animals in action and nature scenes. First, the data were used to train the convolutional neural network model to predict the activity in the brain’s visual cortex while the subjects were watching the videos. Then they used the model to decode fMRI data from the subjects to reconstruct the videos, even ones the model had never watched before. The model was able to accurately decode the fMRI data into specific image categories. Actual video images were then presented side-by-side with the computer’s interpretation of what the person’s brain saw based on fMRI data. The researchers were able to figure out how certain locations in the brain were associated with specific information a person was seeing. The researchers also were able to use models trained with data from one human subject to predict and decode the brain activity of a different human subject, a process called cross-subject encoding and decoding. This finding is important because it demonstrates the potential for broad applications of such models to study brain function, even for people with visual deficits. 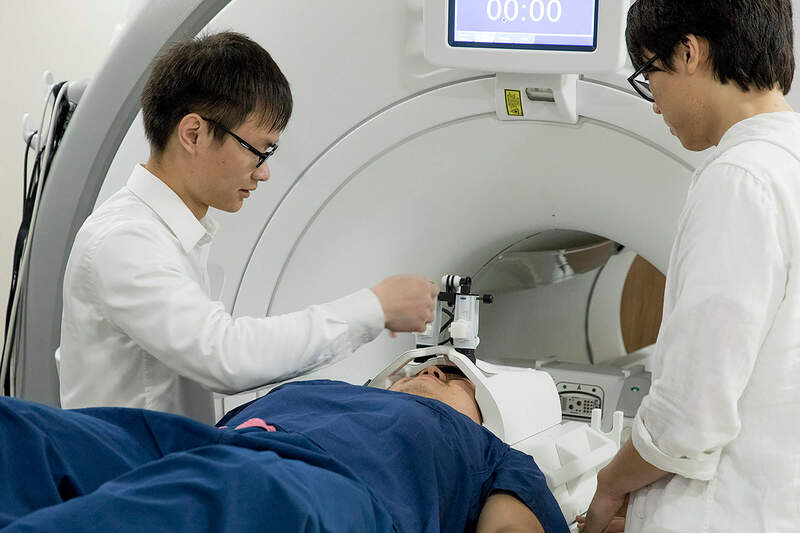 April 17, 2019 - Scientists find "mindreading" neurons in some brains Open Access GovernmentScientists identified "mindreading" neurons that allow us to simulate decision-making processes, resconstruct state of mind and predict their intentions. April 12, 2019 - Tyler Henry Gets His Mind Read for Once During the Hollywood Medium Season Finale E! NEWSIt's no secret Tyler Henry has a gift for getting inside other peoples' heads. But ever wonder what's happening inside his own? Dr. Drew Pinsky certainly does. April 11, 2019 - The Role of "Mindreading" Neurons Psychology TodayHow does the brain learn from observing? New research reveals a specific set of neurons that simulate another individual's decisions. April 16, 2019 - Why Has Game of Thrones Sidelined Tyrion? The AtlanticOnce thought of as the cleverest man in Westeros, the Lannister carried a record of misjudgments and an air of malaise in the Season 8 premiere.